Reminds me of my '68 I had for a short while. Had a 225 CID slant six in it which I thought unusual for a muscle car at the time, but it was a good solid car and didn't do bad at all in the MPG department on the open road. I recorded 25 mpg on a trip to Syracuse at 60 MPH, and that's without cruise control. Yes it is Skip. 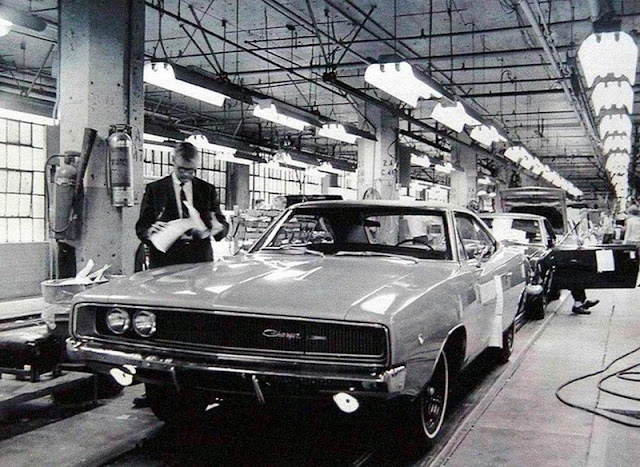 I wouldn't mind owning a MoPar with one of them in it today. Very reliable and sturdy motor in my book. But just like anything else, you got to take care of them and see to it's needs.